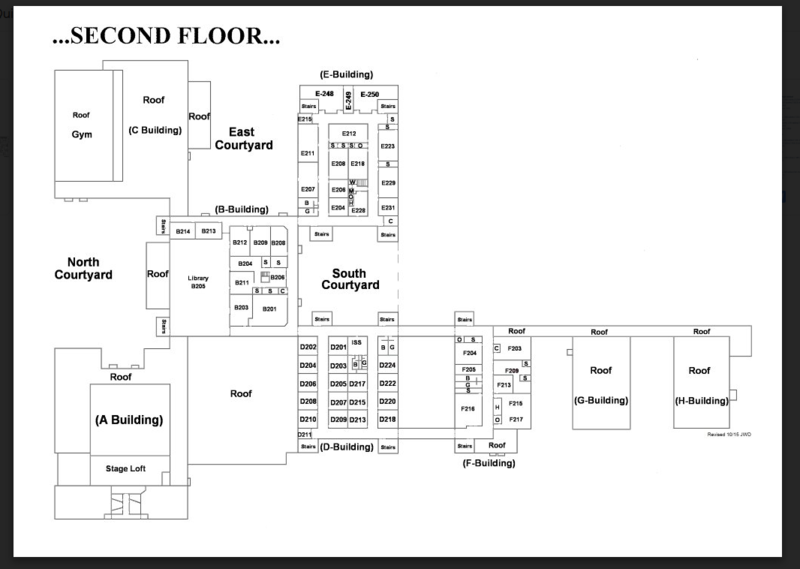 Download this Spreadsheet to Locate Your Sessions. All Assignments are also Available on the Conference App! 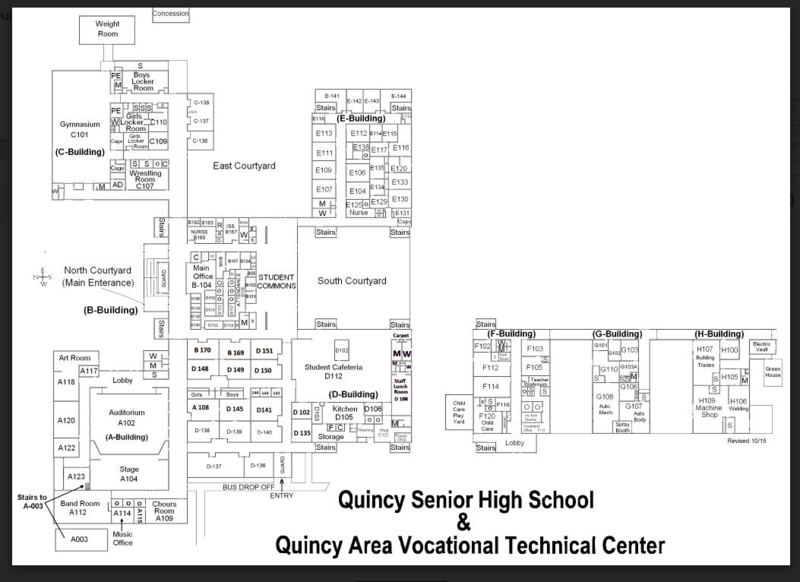 Download the App for an Interactive Map of Quincy Sr. High!